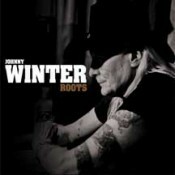 Check the last video the great Johnny Winter made. NPR has recently featured the video in its First Look segment. The Megaforce family would like to pass along condolences to the Winter Family. 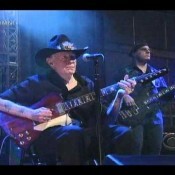 Johnny was a true pleasure to work with and he will be greatly missed. 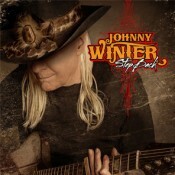 “Blues legend Johnny Winter will release a new studio album, Step Back, September 2 via Megaforce Records. The album, the followup to 2011’s Roots, will find Winter exploring a more aggressive vintage-blues style. 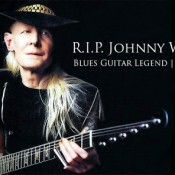 Premier Guitar did a great piece on Johnny Winter. 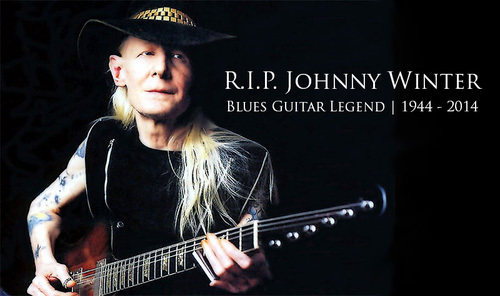 Johnny Winters, one of Rolling Stone’s top guitar players of all time, is on the road and hitting festivals along the way. He’ll be joining artists such as Eric Clapton, Bruce Springsteen and the E Street Band, Phish, Santana at the New Orleans JazzFest. More info is available HERE. 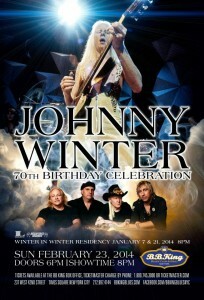 Johnny will also be at Dallas International Guitar Fest. More info is available HERE. ABC’s Jimmy Kimmel Live will travel to Austin, Texas for a week of shows associated with the 28th annual South by Southwest® (SXSW®) Festival. Guests for the week include Seth Rogen, Snoop Dogg, Rosario Dawson, Robert Duvall, Rachael Ray, Texas Governor Rick Perry and many more. The show will feature musical performances by White Denim, Aloe Blacc, Damon Albarn, The Preatures, and 11 time Grammy winning Texas legend Willie Nelson. 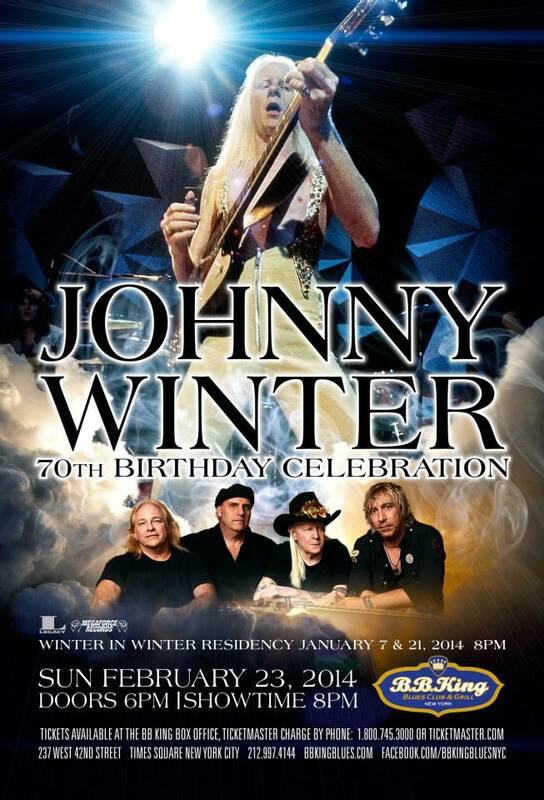 Join the celebration of the the legendary Johnny Winter’s 70th birthday! Johnny still has plenty of dates left through the end of the year. Come out and see him when he swings through your part of the country. Also included below is a list of in-store appearances from Johnny and Masters Classes from Paul Nelson. 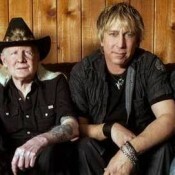 Join Johnny’s bandmates on facebook! 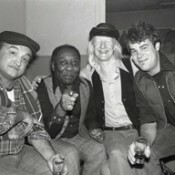 Johnny Winter and his band were recently musical guests on the The David Letterman show on CBS. If haven’t seen it, here’s your chance. If you want to watch it again, can’t blame ya.